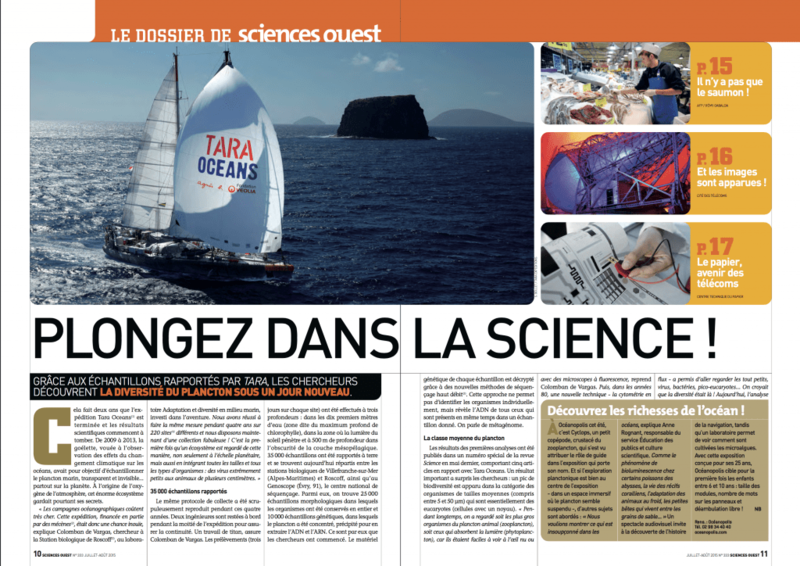 Colomban, director of Plankton Planet (P2), presents the first spectacular results of the Tara-Oceans project and announces the promise of Plankton Planet in an article in “Sciences Ouest” magazine (read it here, in French). 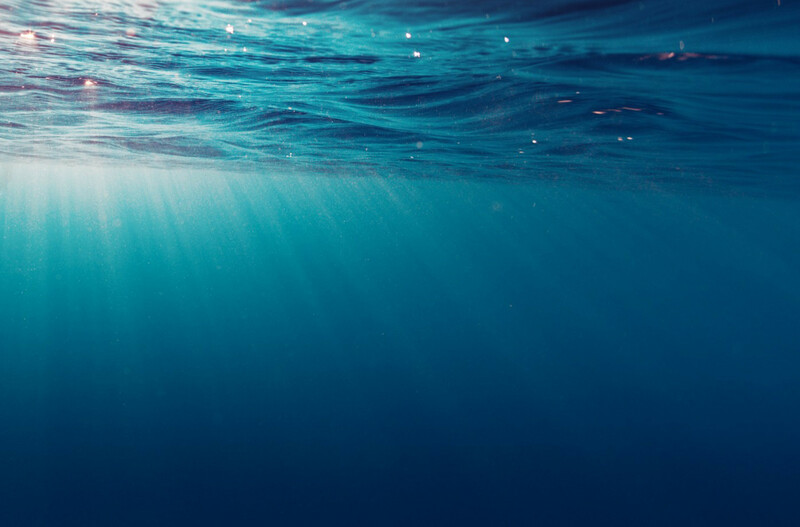 The massive DNA sequencing effort carried out by Tara-Oceans notably demonstrated that the majority of plankton biodiversity has been hiding where we had not previously looked: in the unicellular world of protists, at the interface between an invisible kingdom (that of bacteria and viruses) and a visible one (small animals and other zooplankton). Understanding the richness, organization, and ecological role of protistan plankton across the world is a major goal of P2. You may also be interested in reading another article on the same subject published in the newspaper “Libération” (in French).